Craniosacral Therapy is a gentle, non-force, hands-on therapy where the energy and flow of the cranial bones and the central nervous system. Craniosacral Therapy is effective at releasing tension and improving overall whole-body health. The soft touch of the therapy is a gentle way to influence on eof the biggest biological structures in the human body, the craniosacral system. 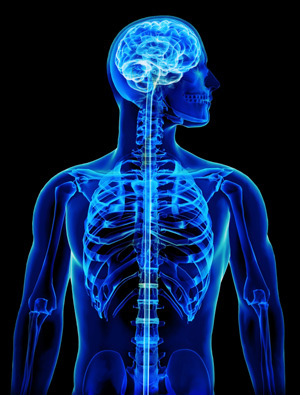 The craniosacral system is comprised of the brain, the spinal cord and the central nervous system. The central nervous system is heavily influenced by the craniosacral system. This entire system of organs and spine are surrounded with membranes and spinal fluid that help nourish and protect these precious organs. Every day stresses can cause these tissues to tighten and constrict. This can lead to any of the following symptoms or conditions listed below. Through the gentle non-force Craniosacral technique, these distortions can start to relax, restoring natural function and flow. Contact us today and schedule a consultation to see if experiencing Craniosacral Therapy is the right step for you to take in your health care regime.